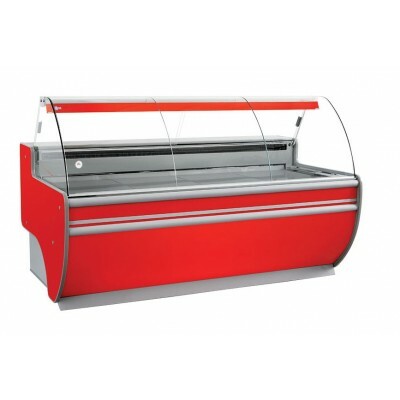 FRIDGE COUNTERS There are 8 products. 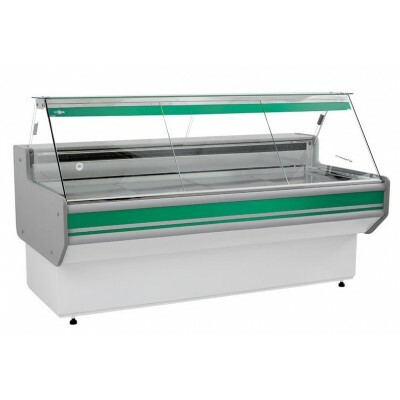 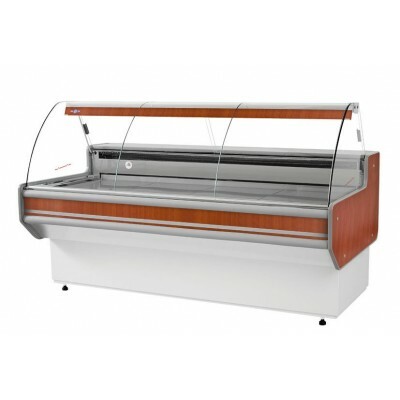 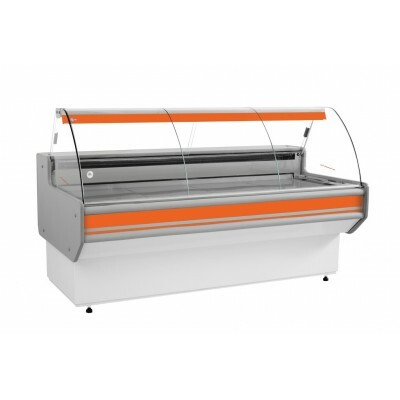 We sell fridge counters with straight or curved glass panel in 8 different colours. 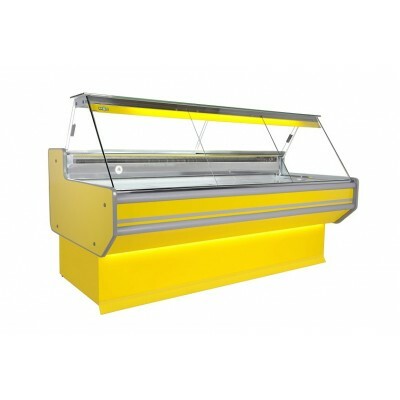 Additionally our clients can choose lighting for red meat for butcher shops or normal lighting for deli products. 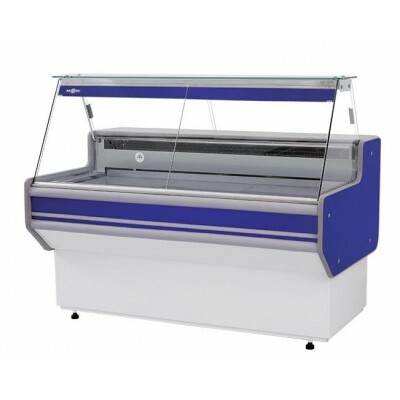 Please check our selection.